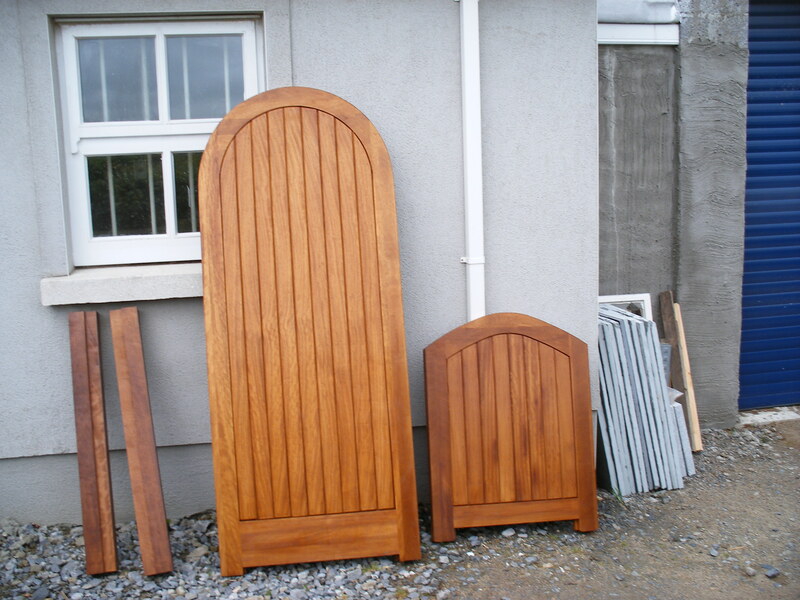 We manufacture hardwood gates to a variety of designs. 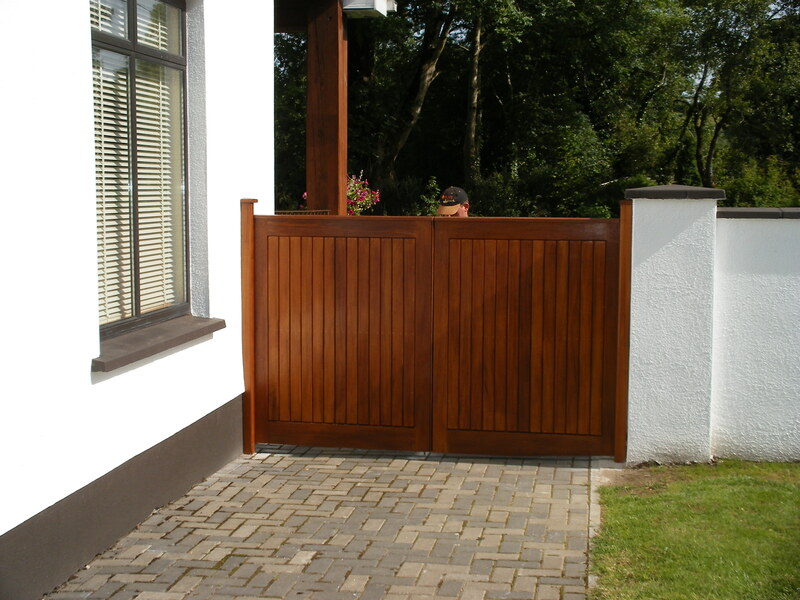 All our gates can be fitted with electric gate mechanisms. 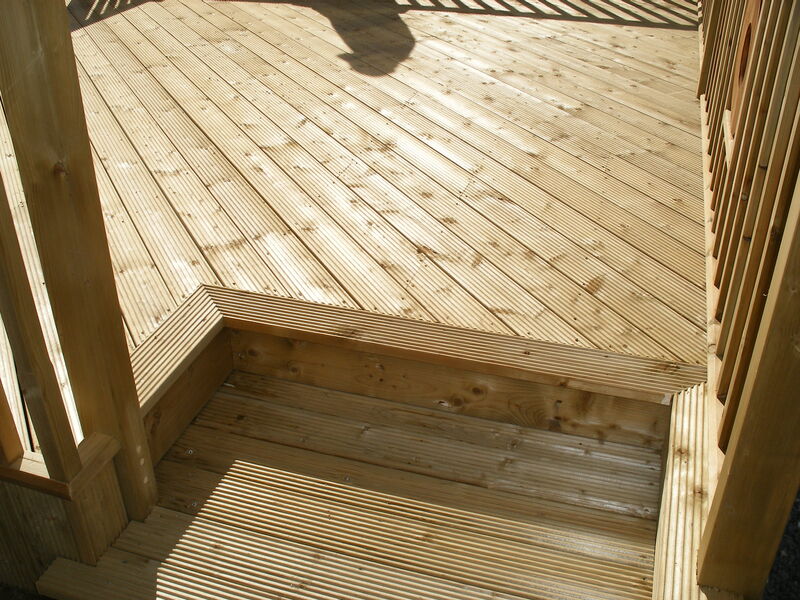 We specialise in the planning, design and construction of high quality outdoor decks. 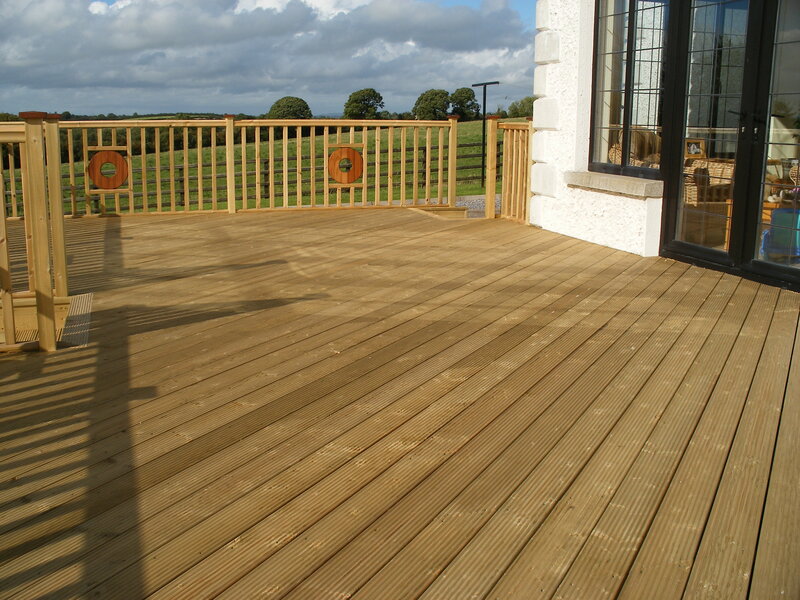 We can help guide you through the process of deck construction, from initial site selection and design, through planning and material selection to the final construction of the deck.